Another simply, great installation at one of our existing customers. 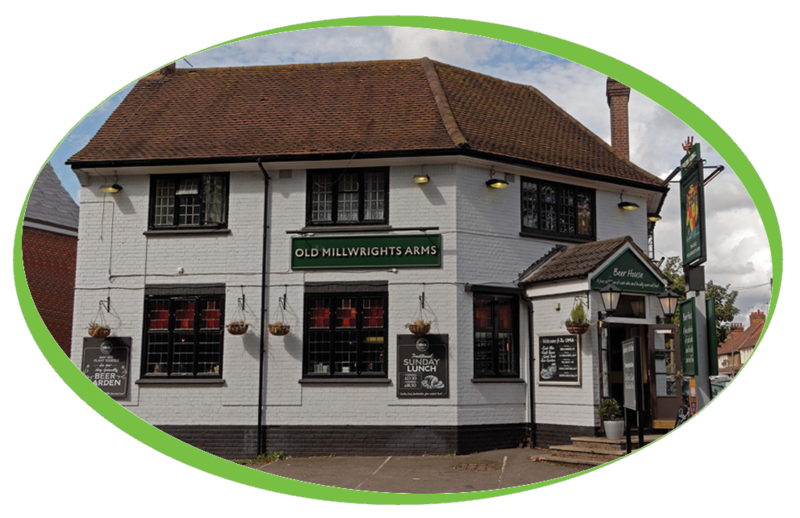 The Old Millwrights Arms, located in Aylesbury, offer an extensive selection of Ales, Ciders and craft beers alongside an American Grill menu with a British twist! The Old Millwrights Arms have purchased a Sanremo Capri & Grinder after the success of their existing machine along with this machine they have been using a filter coffee machine with our popular Caffe Espresso filter coffee, this has been so popular they have decided to keep the coffee the same and now use the Caffe Espresso beans for their new machine.